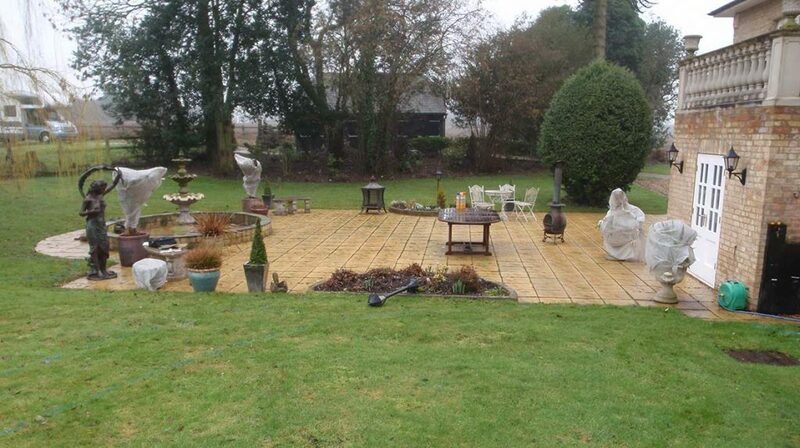 Our clients here had a large amount of land with their home, which was once an old coach lodge. 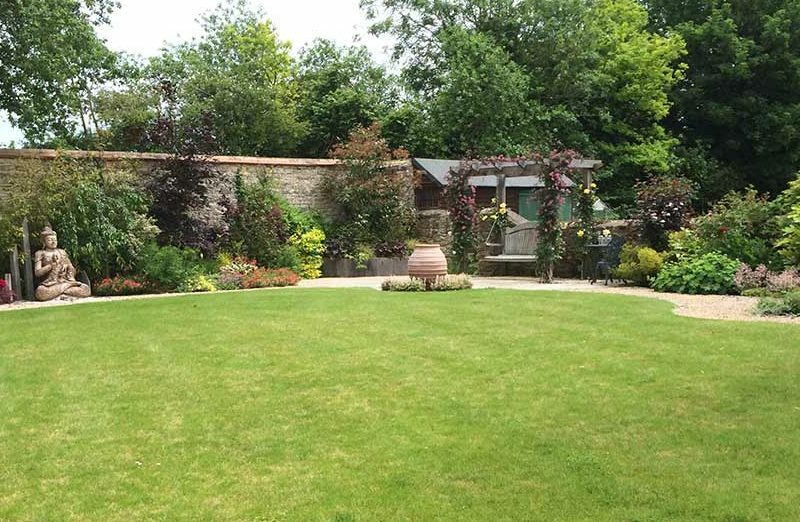 The area of garden immediately connected to the house was a good size space but lacked design inspiration. 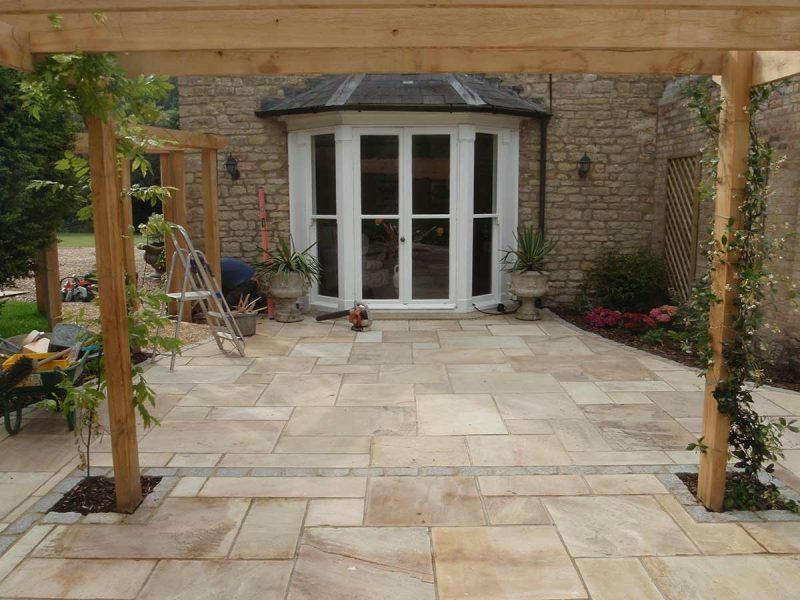 Previous owners had simply installed a large area of low budget paving, which did very little justice to the potential of the space. They contacted us to help clarify the vision they had, which was simply to make it more visually appealing and more enjoyable to use. 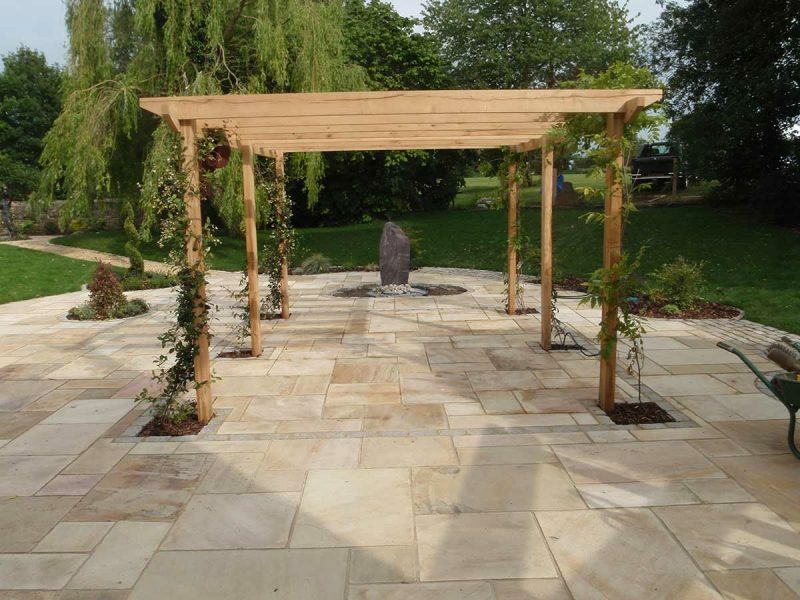 The design process spanned several months as we explored the garden’s potential and sought to include all the client’s practical and aesthetical requirements while creating a relaxing, tranquil space for rest and contemplation. designing a beautiful, relaxing zone with swing seat in an otherwise unused corner of the garden. connecting all this together with smooth, flowing pathways that lead you around the space. 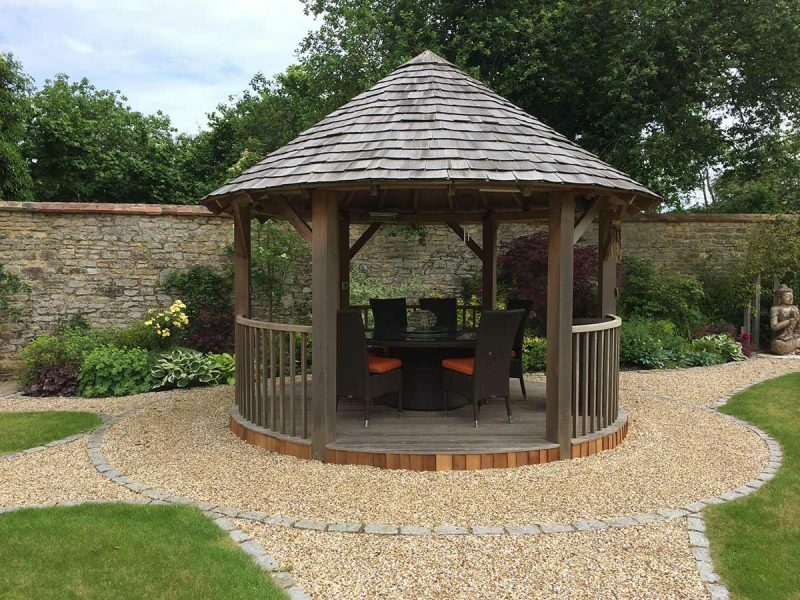 Following a 17 week build schedule, which ran incredibly efficiently, the results are superb. 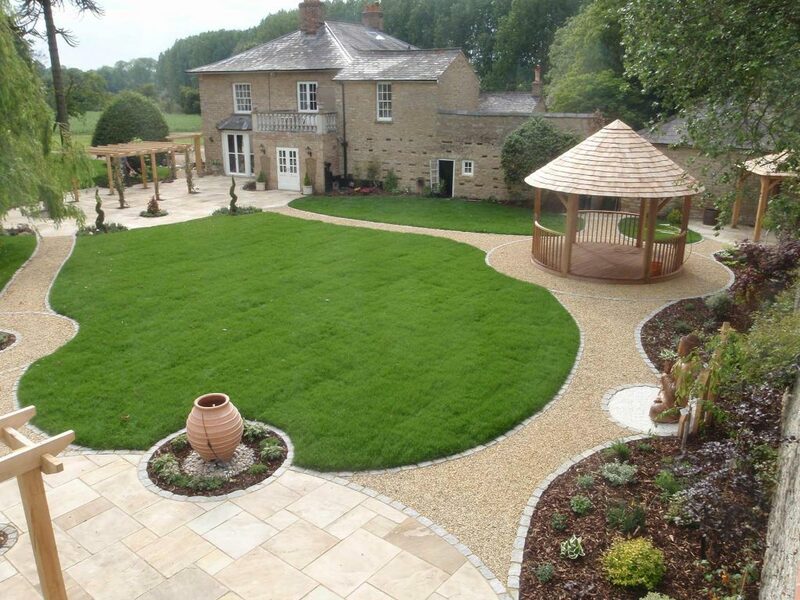 Our clients are thrilled with their new garden say it ticks the boxes for everything they had hoped for, and more! 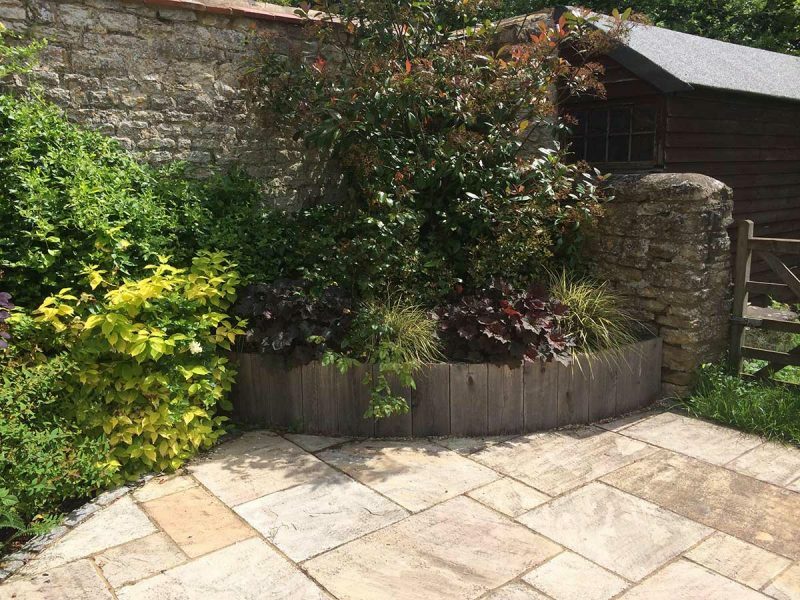 We are a family business with a passion for garden design in Oxfordshire, ensuring the health and longevity of the planet we live on. It's incredibly important to us that you're happy with the end result, which is why our aftercare service is as comprehensive as our design process. 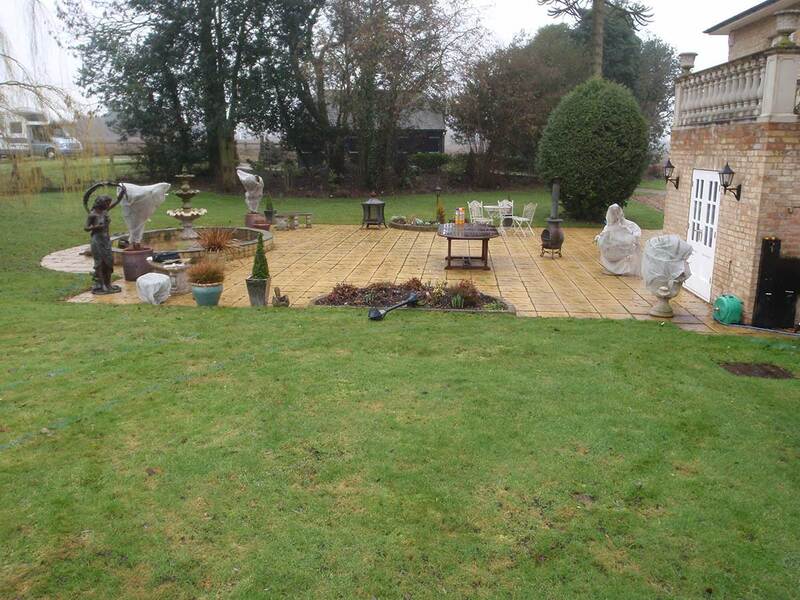 If you're looking to transform your garden or outside area, contact us! You can complete our online contact form or call us on 01865 818 988.